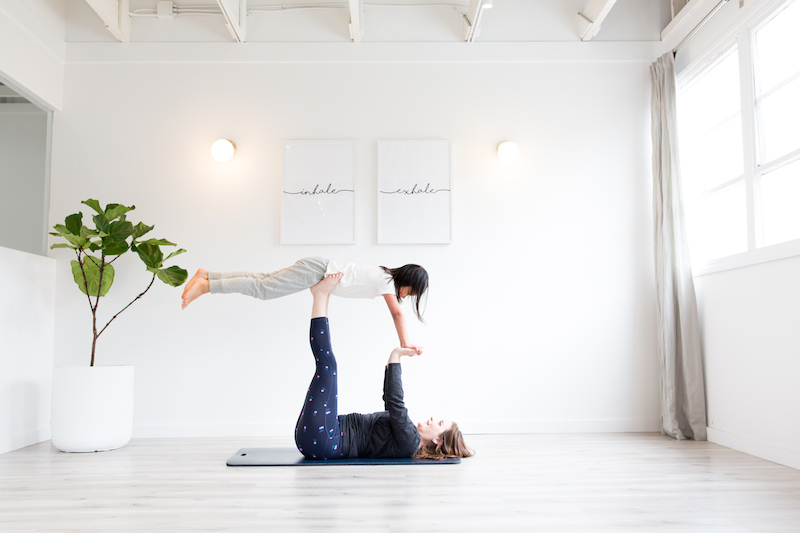 Photographed by Kate Skogen of JetKat Photo at MNT Studio. 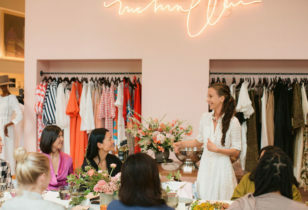 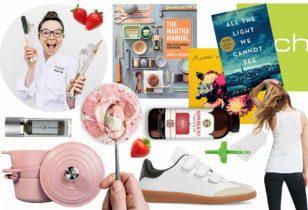 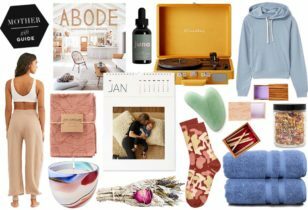 All clothing, J.Crew. 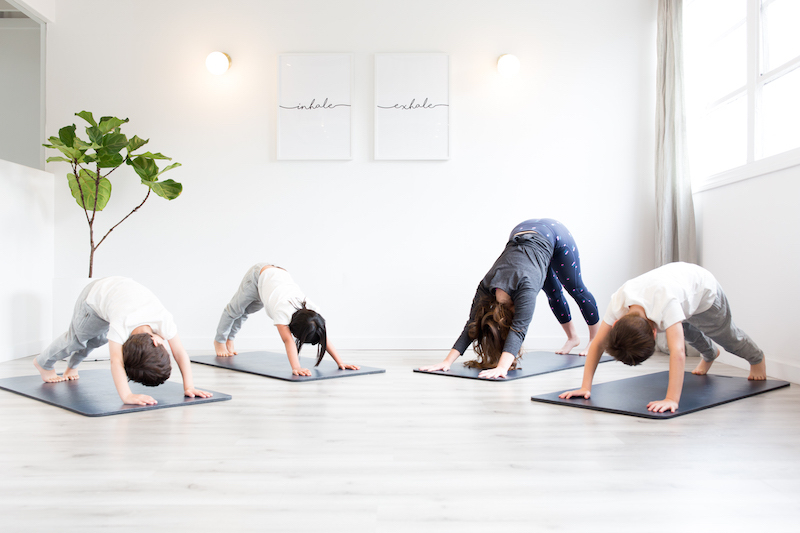 The popularity of yoga has grown exponentially in recent years and with good reason. 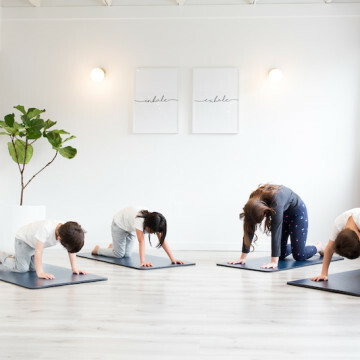 The list of physical and mental benefits of practicing yoga is considerable and parents and educators have been taking note. 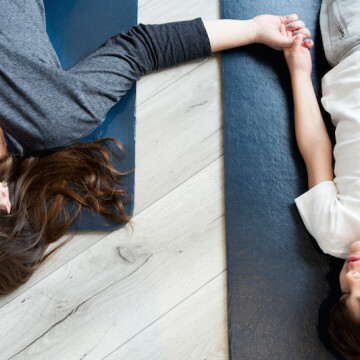 A national survey found that 3% of U.S. children (1.7 million) did yoga as of 2012, a jump from 400,000 in 2007. 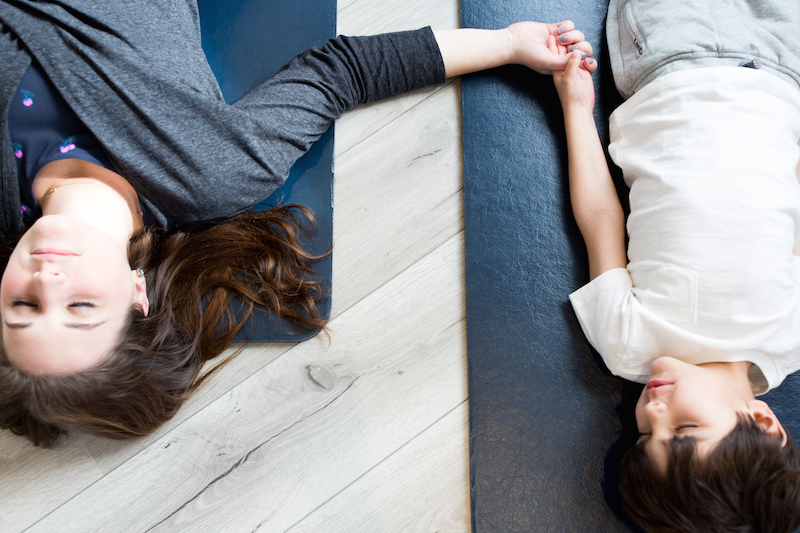 With plenty of scientific evidence that shows the positive impact of implementing yoga and meditation in the classroom, we can only see this number rising. 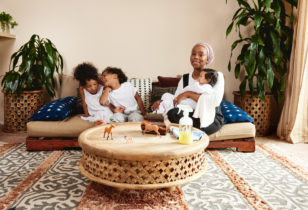 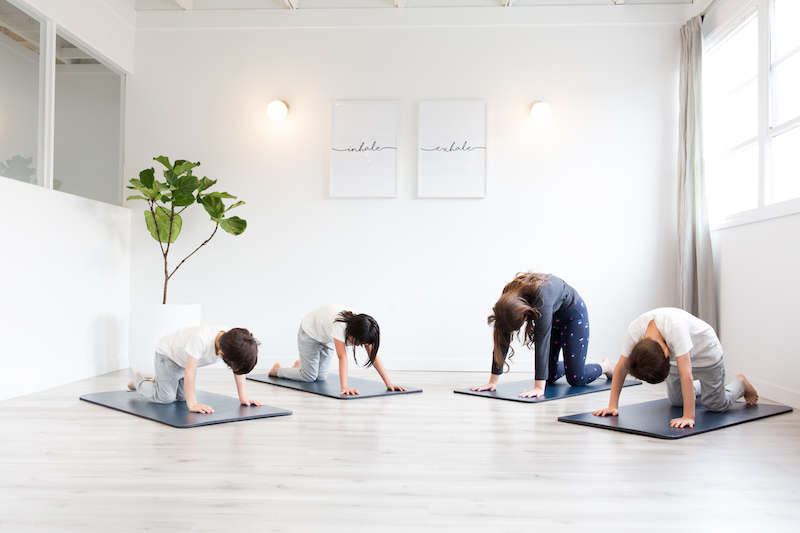 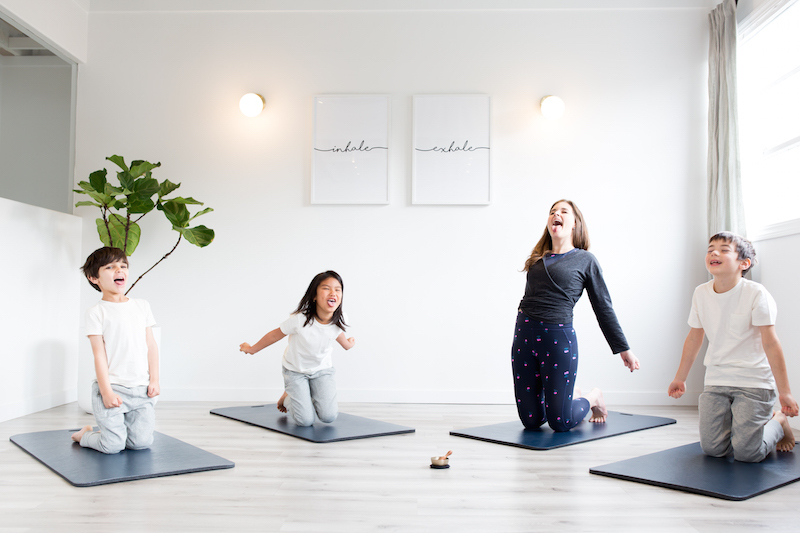 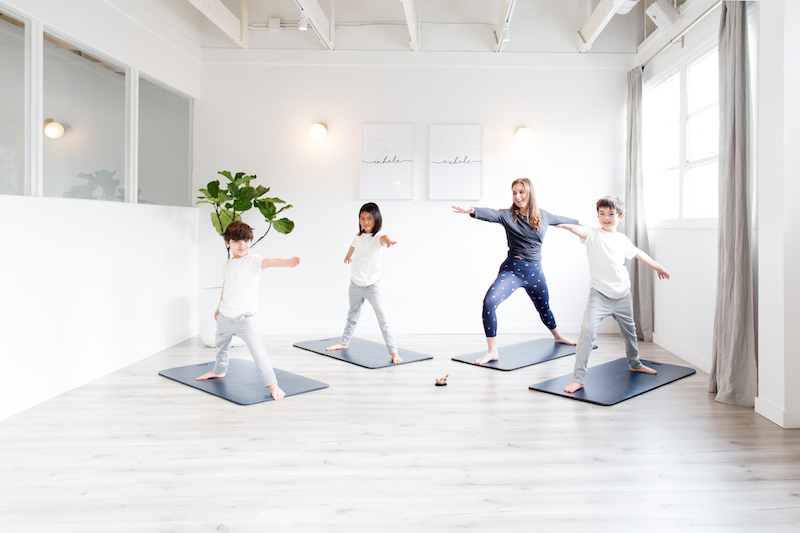 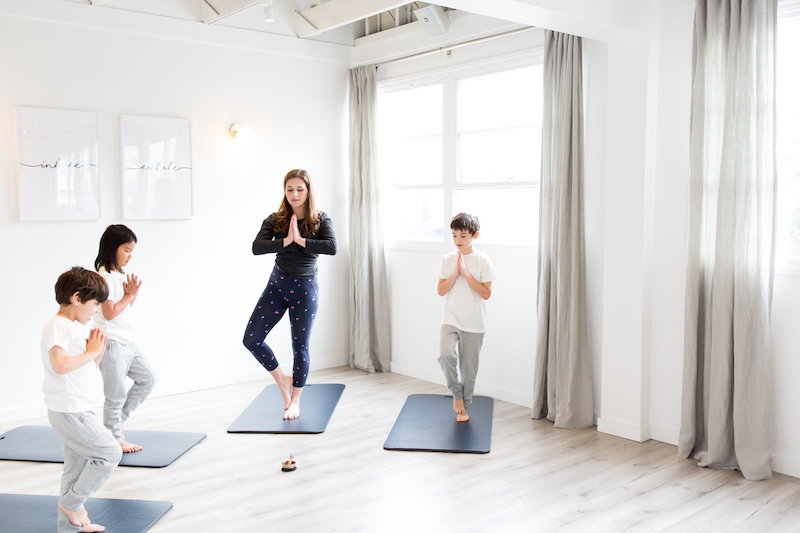 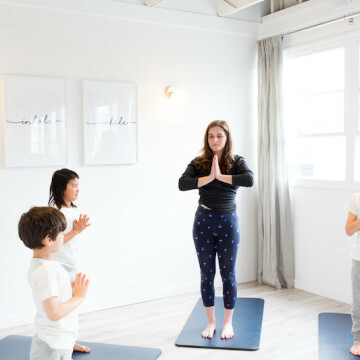 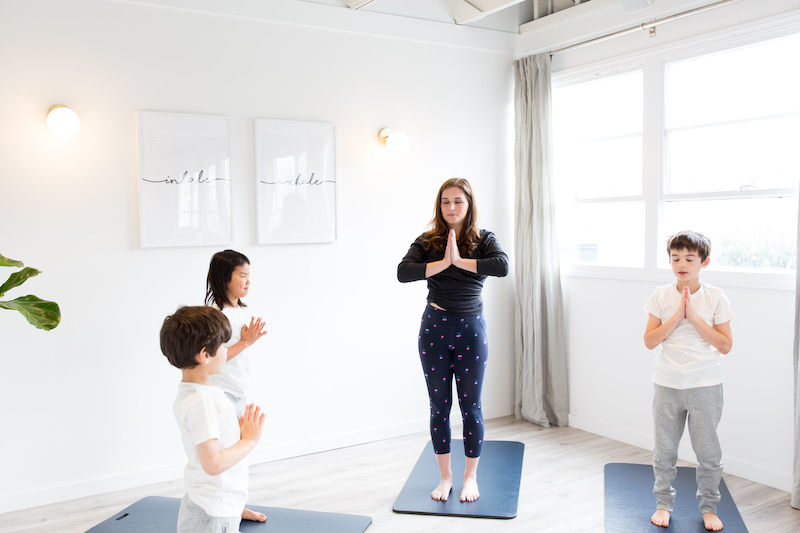 With three eager kiddo volunteers in tow, we took over one of MNT’s serene studio spaces to try out some poses that are perfect for children of all ages. 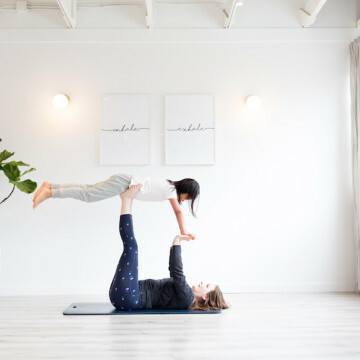 Check out the photos below to see some of Tara’s favorite poses to try with your little yogi or yogini at home. 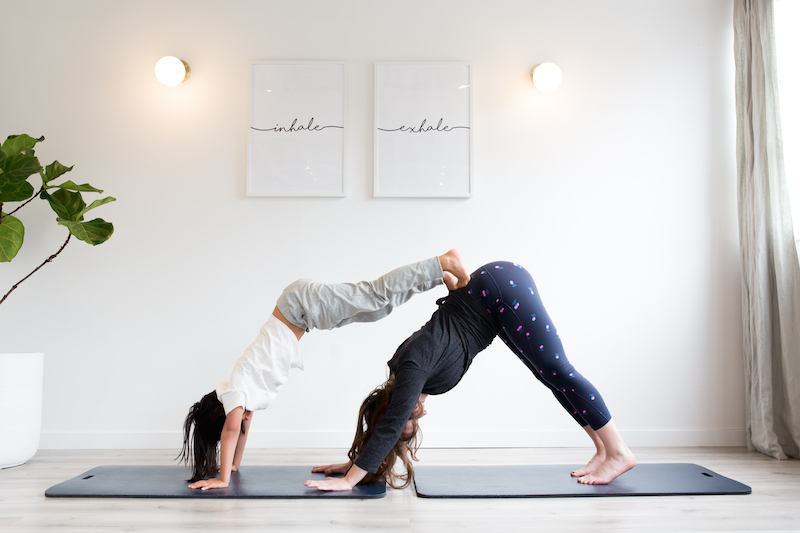 As she advises: “Don’t worry too much about proper alignment or attaining the perfect pose. 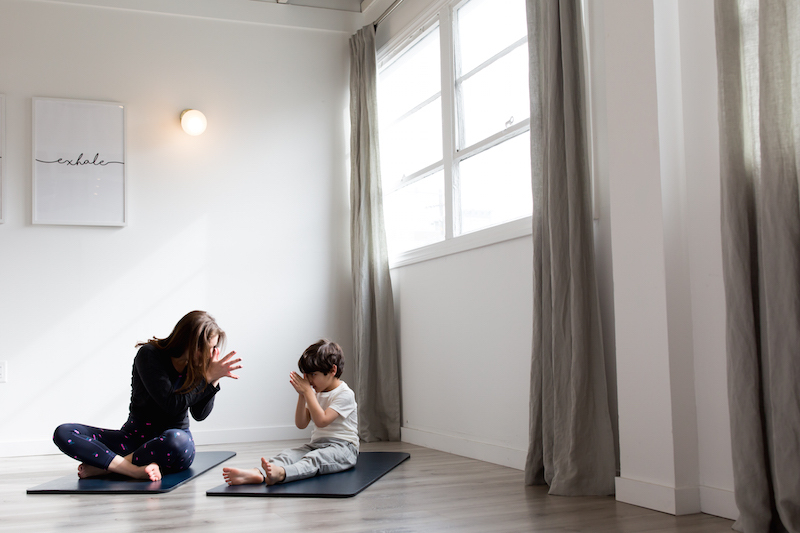 Have your child focus on the breath, listen to his or her body, and have fun with the process!” Namaste, indeed.